Farigliano is a small village in the Langhe Hills, sitting along the Tanaro river, at the foot of the Hills. Cascina Stralla is a few kilometers from the village, driving towards Dogliani. Nested among vineyards and orchards, it is partly delimited by the woodland and offers a wonderful view of the surrounding hills. 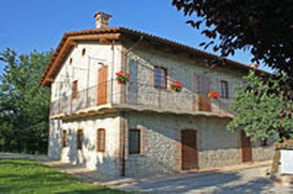 Cascina Stralla is the ideal place for a carefree and relaxing holiday. 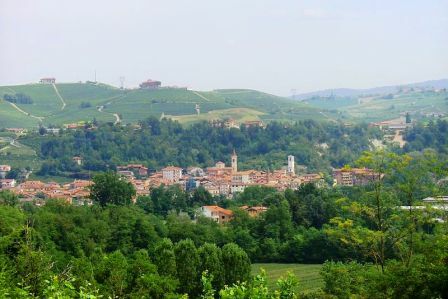 Its strategic position makes it perfect for visiting the Langhe area: Barolo, Monforte, La Morra, Alba, Bra and Mondovì, just to name a few, are all within easy reach, with a 30 minutes drive or less! It is also a good starting point for trekking or biking along the naturalistic paths that lead you through breathtaking views. 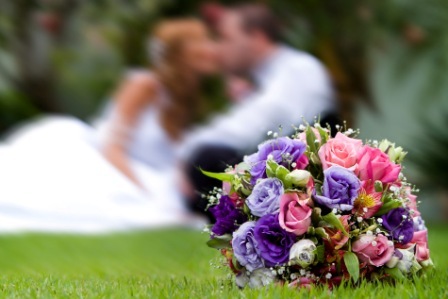 Cascina Stralla will be a picturesque setting for any important event, a wedding, a celebration or a private party. Its wide hall, well-lighted by the windows facing the garden, features a typical vault made of bricks. The garden surrounding the house is ideal for banquets and buffets for your guests in the nice weather. Click here for further details.